The festive season is at its peak and what better time to covet Swarovski Element's for the beautiful women of the Middle East-Jawaher. 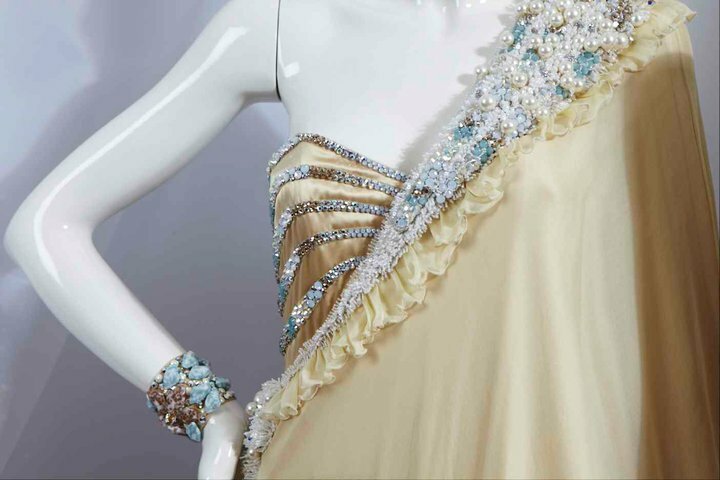 I would be not far from the truth if I said that I absolutely adored every piece I saw. And you know what makes it so special? Its the ingenuity of some of these pieces that has me going bonkers to get my hands on at least one of these. 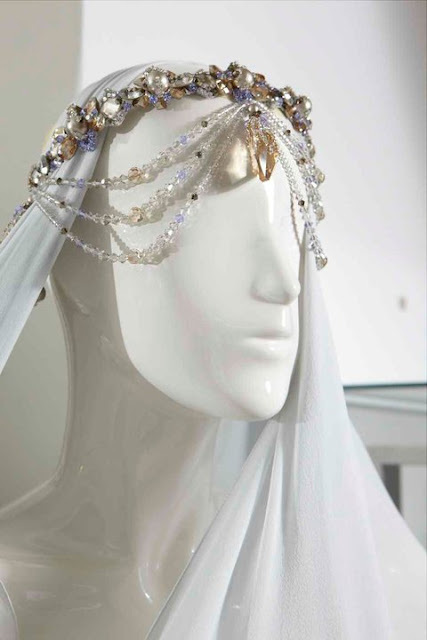 For instance, I share with you this gorgeous head piece, which can be innovated with in multiple ways. Oh and if these lovely pieces were not enough, I chance upon this in the collection and the saree fanatic in me could not have been happier. The gorgeous cuff is B.E.A.U.T.I.F.U.L. Like 'em? Love 'em? Let me know :) Also, you could show your love for this Swarovski line here on facebook: Swarovski Elements-Jawaher. Ah that cuff! Its a beauty , u bet! those gems are *so* pretty! 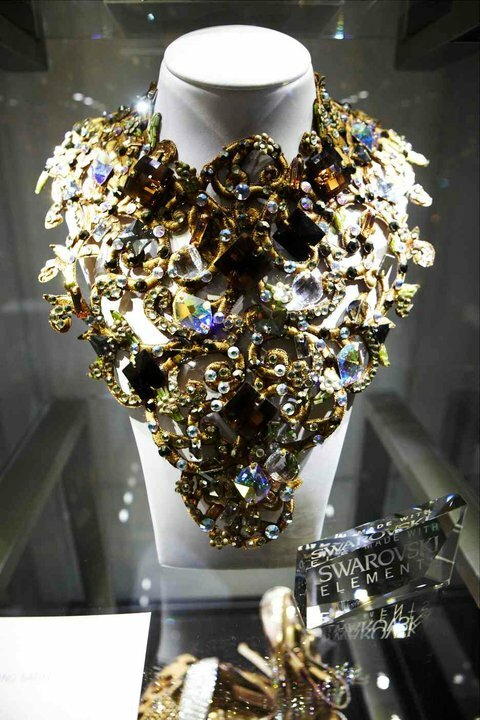 thanks for comm, following you already, love swarovski, great pics! love that cuff in the last shot! Gorgeous pieces...yeah im a bling fan !! !